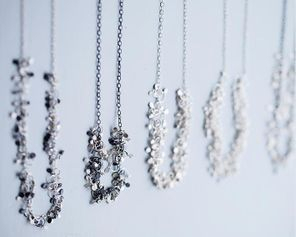 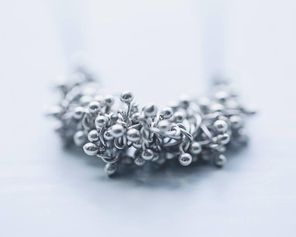 Hannah Hayhurst jewellery is handcrafted in fine silver wire, using simple and traditional silversmithing techniques. 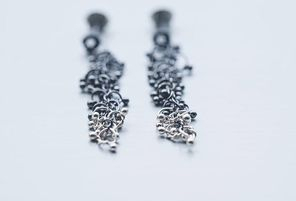 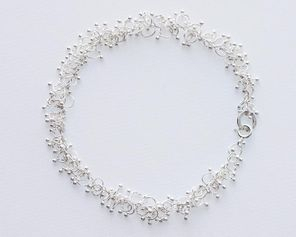 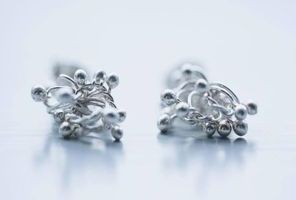 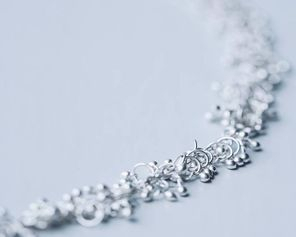 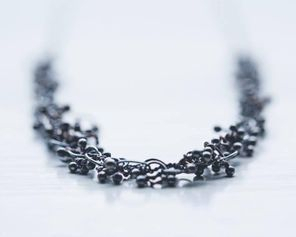 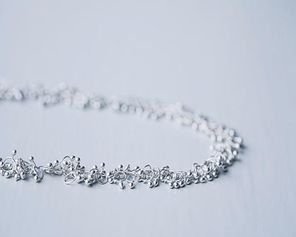 The malleability and purity of fine silver allows the wire to be intricately knotted, these elements gradually build up a texture which subtly reflects the light and moves with the wearer. 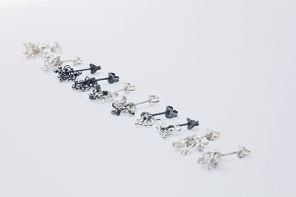 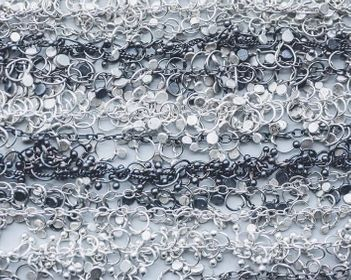 The rhythmic and repetitive style of making allows each piece to naturally develop into its own individual design.